Greetings Beloved; and welcome to another exciting edition of Making The Connection. "What significance does the concept of Family have in your dojo?" Join your host Soke Haisan Kaleak and his co-host Salim abdur Rashid Hanshi. Friday 1/27/17 at 8pm. 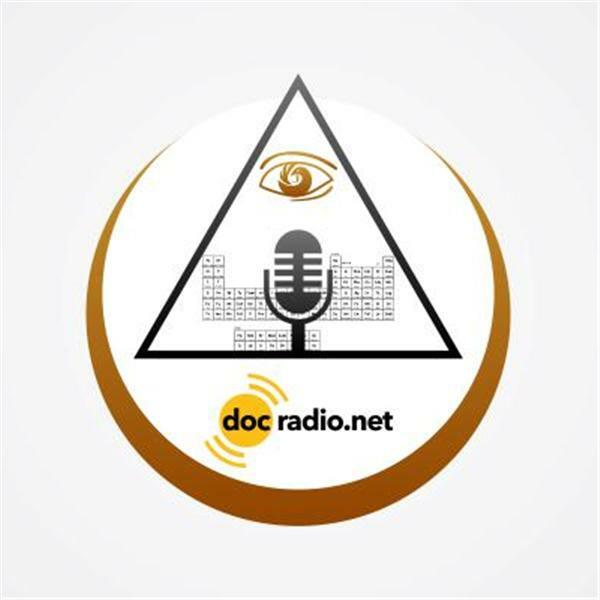 Listen to the broadcast on your Pc @Docradio.net or Call in to talk to your host at (646) 716-6825. And as always "May your good be better and your better be blessed"